It’s time for a TWITTER giveaway! We haven’t done this in a few years and we’ve been itching to bring it back. 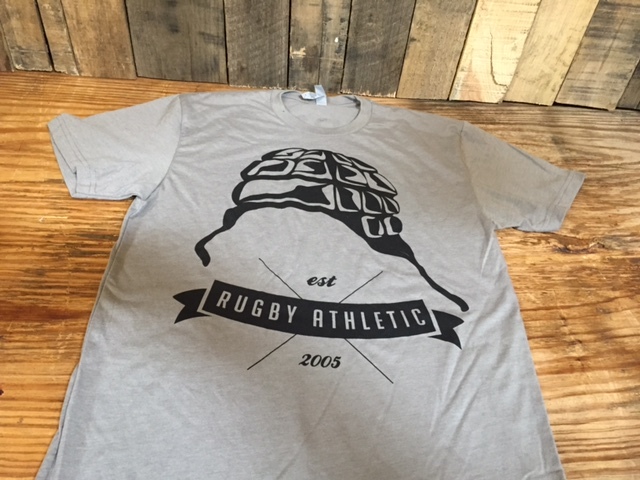 Last year for our 10 year anniversary we worked with our partners Rugby Athletic to create a celebratory shirt. 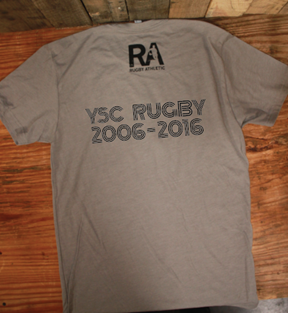 We are now in our eleventh year and have a small inventory of these shirts left over. This means we have limited sizes, only medium through 2XL (mens), so get your name into the giveaway! Entries close on 8/1 so get going!